If you’re new to the sport, or if you’ve always been curious about tying your own flies and want to learn the basics, then get out of the cold and stop by the shop this Saturday from 9-11am. 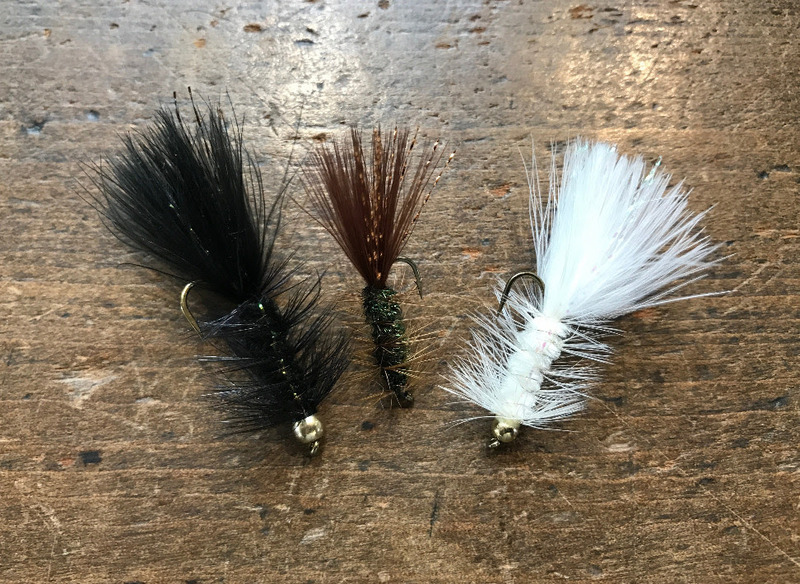 Our fly tying connoisseur Keith Harris will be teaching the class and demonstrating the techniques used to tie one of the most versatile and effective flies, the Woolly Bugger. All tools and materials will be provided, but if you have your own, feel free to bring them along. Come on in, give it a try and walk away with a few flies to test out this winter. Space is limited so give us a call at the shop to reserve your spot now. You can reach us at 978-318-0330.